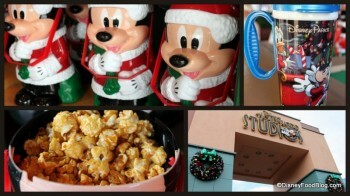 Tis the season for holiday treats and this week, we shared some goodies from Disney’s Hollywood Studios! Try out some of the new holiday treats at Disney’s Hollywood Studios in Walt Disney World this year! Two new, temporary kiosks have opened up in Downtown Disney in Walt Disney World to feed hungry guests during the busy holiday season. These feature some bestselling items from the 2012 Epcot Food and Wine Festival! Disney is rolling out The Mickey Check on menus at counter service and table service restaurants at Walt Disney World and Disneyland Resort in an effort to help parents and children make smart decisions at meal time! We’ve got additional food news, including Gingerbread Creations at Disney California Adventure, Sushi Chef Yoshie Cabral at California Grill, New Epcot Snack Kiosk, New Name for Bistro de Paris, New Menu Item at Studios Catering Company, Refillable Mug Price Increase at Walt Disney World Resorts, and LOTS more, on our Disney Food News Pin Board! Head over and check it out! 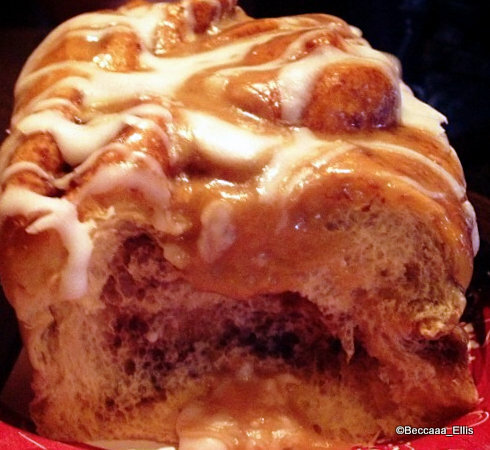 Reader @Beccaaa_Ellis shared a cinnamon roll from Gaston’s Tavern with the remark “it’s totally worth it”! Don’t forget to grab your the DFB Guide to the Walt Disney World® Holidays 2012 e-Book before heading to Disney World this holiday season! Still wondering if the guide is for you? Check out this review by Running at Disney which exclaims “Looking for your favorite holiday treats in the parks? Need that egg nog fix after a long day of touring? 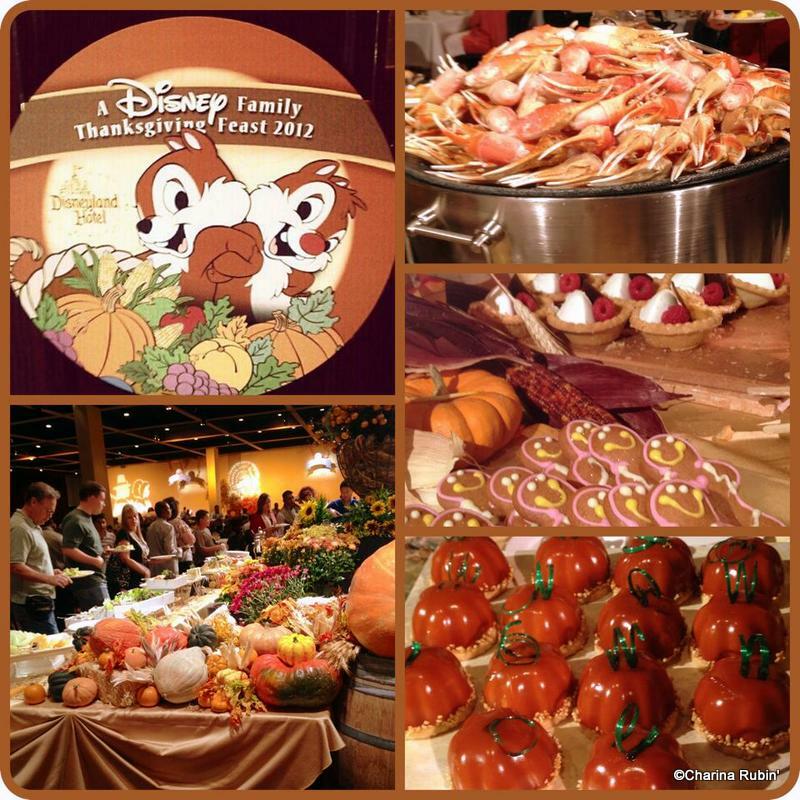 This is your go to source to find them!” DFB thanks Running At Disney for the glowing review! Walt Disney World for Grown Ups stops by the Gurgling Suitcase bar at Old Key West in Walt Disney World. Mouse on the Mind heads to the new Big Top Treats at Storybook Circus in the New Fantasyland. PopCenturySite.com goes over the bridge to the Art of Animation Resort’s Landscape of Flavors food court. Changing Latitudes reviews Storyteller’s Cafe, and Carthay Circle, Cozy Cones, and Paradise Garden Grill at Disneyland. Disney History shares a letter written by Walt with a photo of Walt and Lily peeling peaches. Main Street Gazette enjoys the sips and tastes at Tutto Gusto in Epcot’s Italy pavilion. Love the cheese plates! Yesterland shares his thoughts on culinary demos at Epcot’s Food and Wine Festival.